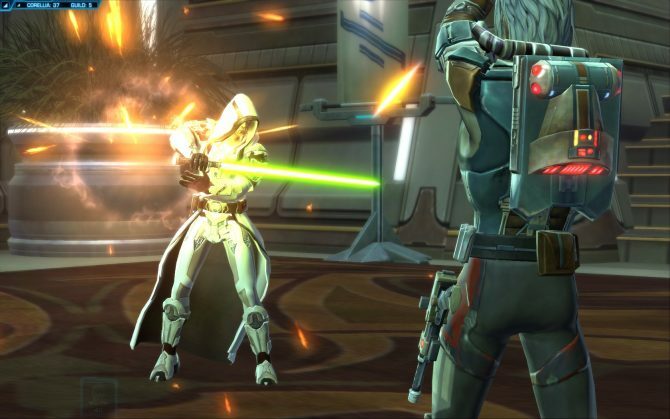 Star Wars: The Old Republic has delayed the launch of their latest expansion today in order to add new features to the upcoming addition of Guild Flagships. 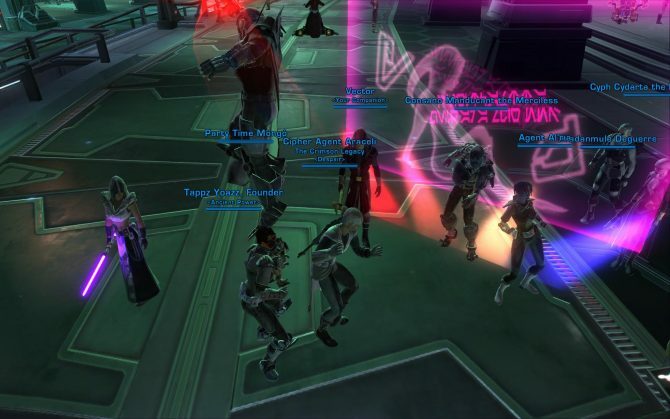 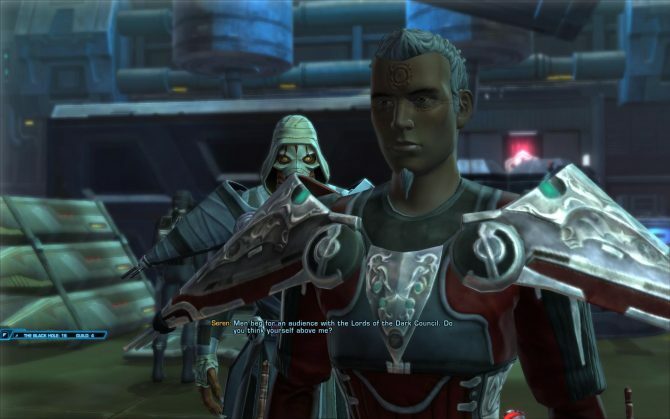 Today, Star Wars: The Old Republic started the new free to level 15 campaign which also includes a friendly bonus for anyone who invites a new player who then decides to stick around for a while. 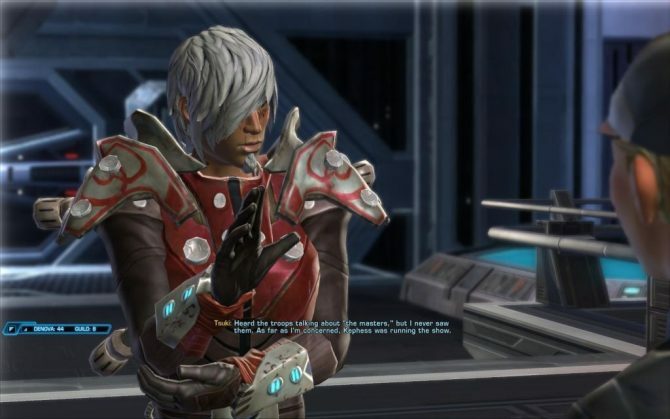 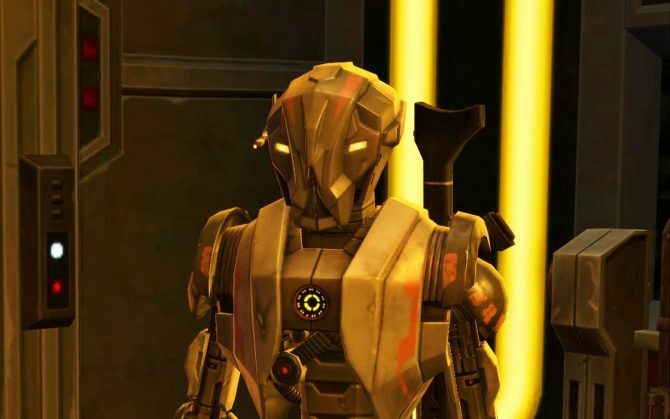 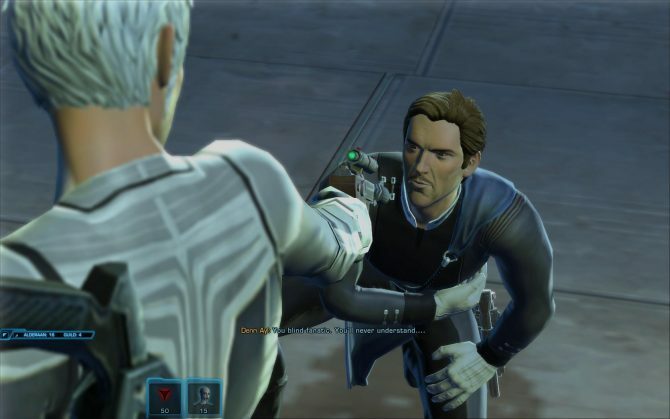 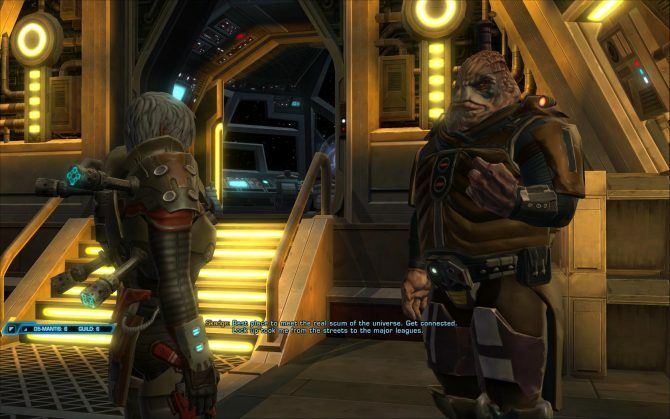 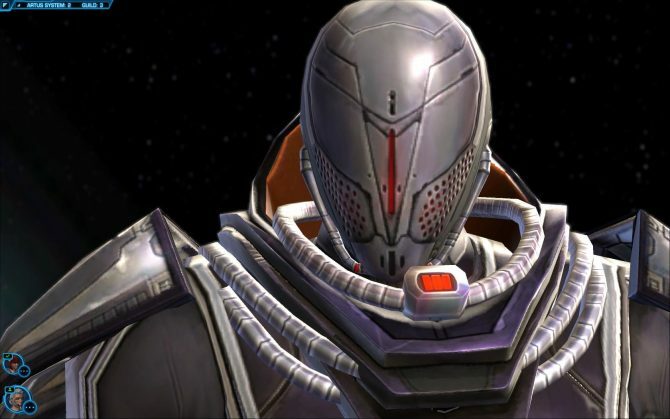 On the official BioWare forums today for Star Wars: The Old Republic, a game developer from the BioWare Austin studio answered a thread of comments in regards to the armor for companion characters. 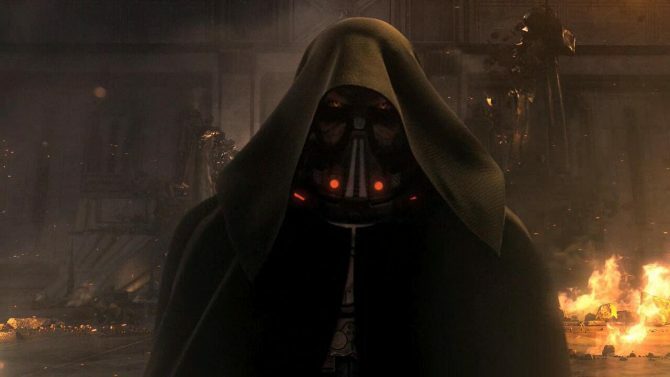 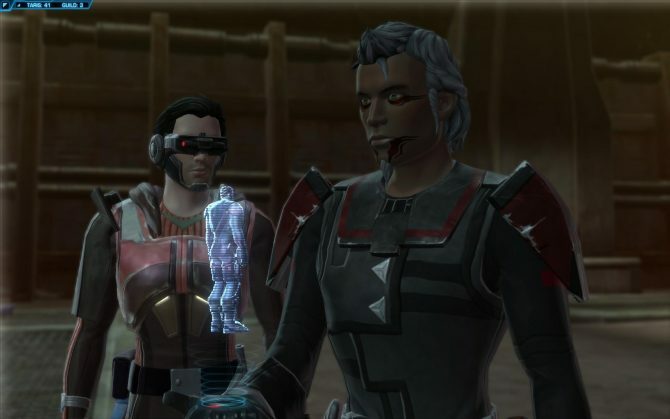 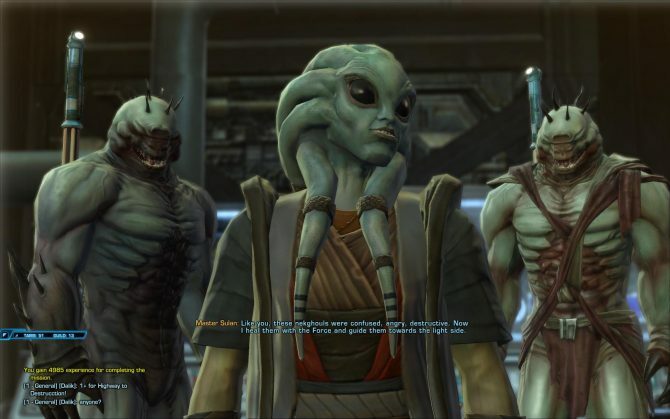 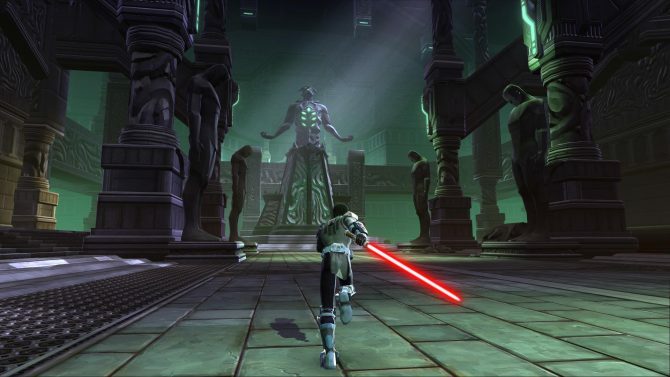 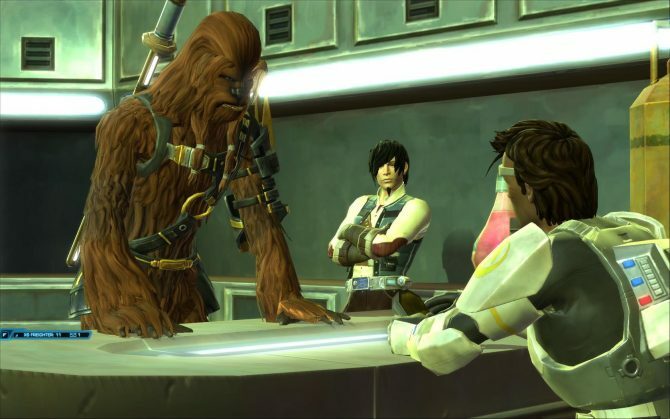 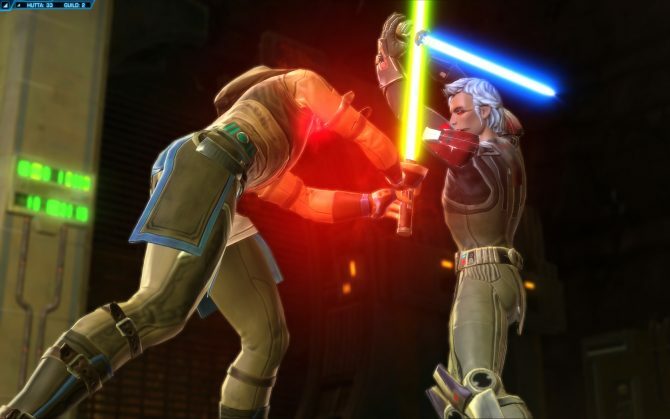 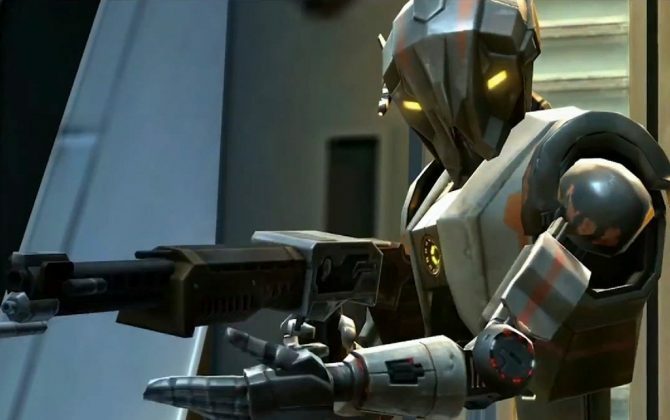 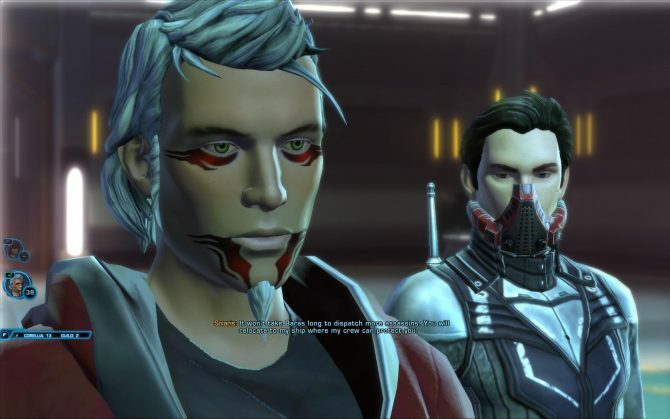 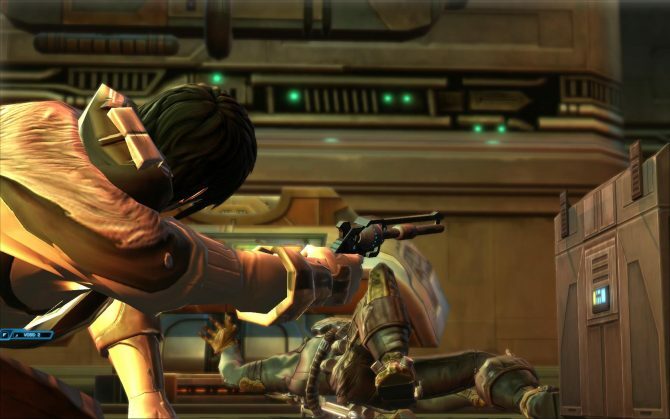 Another live event has been rumored to be in the works for Star Wars: The Old Republic called The Grand Acquisitions Race. 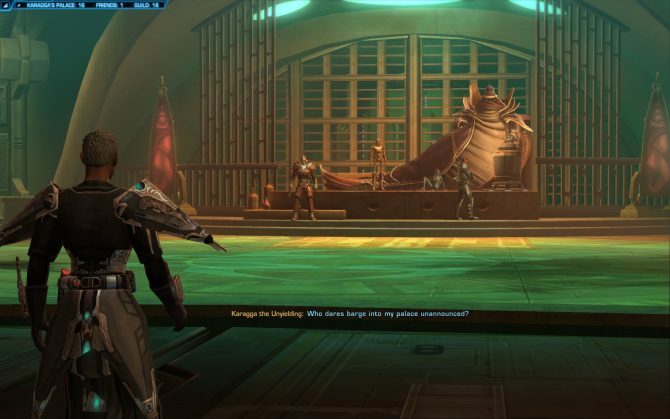 After some scheduled maintenance today, the Star Wars: The Old Republic website got a noticeably make-over. 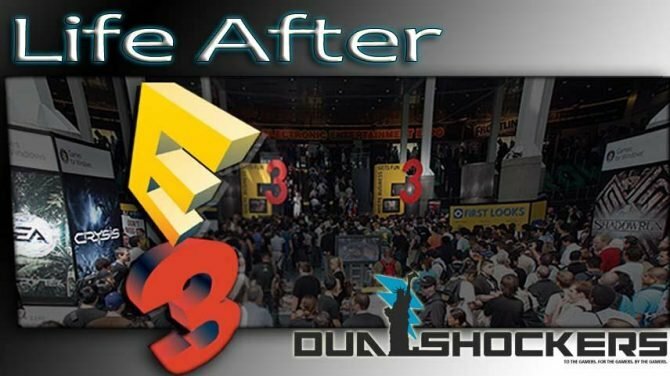 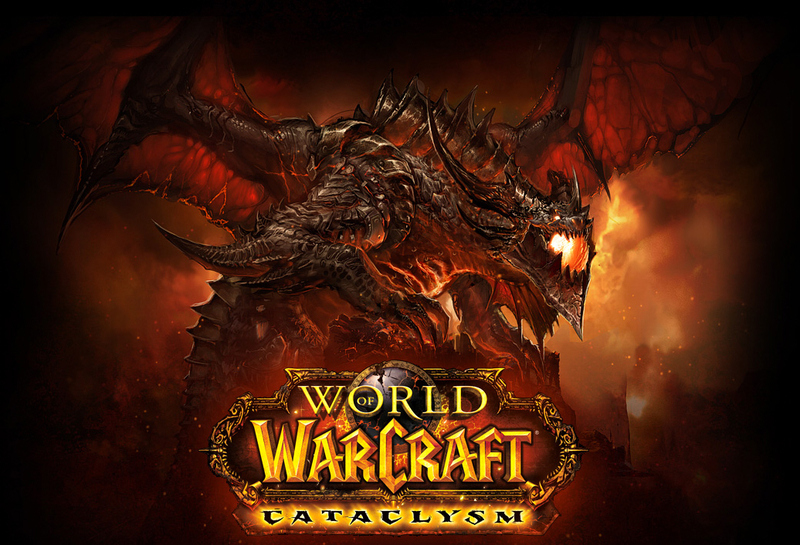 The color scheme has changed into light yellow text over a black background with much a cleaner interface for the menus.